First dates can be painful and awkward – nice to meet you, what do you do, where do you live, what’s your sign? Blah blah blah… Many singles would agree that meeting somebody for the first time isn’t always exciting or easy, especially those that suffer from food allergies or a medical condition like Celiac Disease. For these individuals, the process of dating can be more than just dreary – it can bring on anxiety, panic, and fear. Dating on its own is hard enough, so you can only imagine what it feels like to talk about your health issues to a complete stranger. In this complex world of dating, it is important to be sensitive, informed, and supportive when it comes to dietary restrictions and Celiac Disease. Don’t crack jokes or say things like, ‘a little gluten won’t hurt you.’ Because in fact it will, and depending on the severity of the condition, even trace amounts of gluten can lead to violent diarrhea, severe abdominal cramping, vomiting, and nausea. So what is gluten anyways? 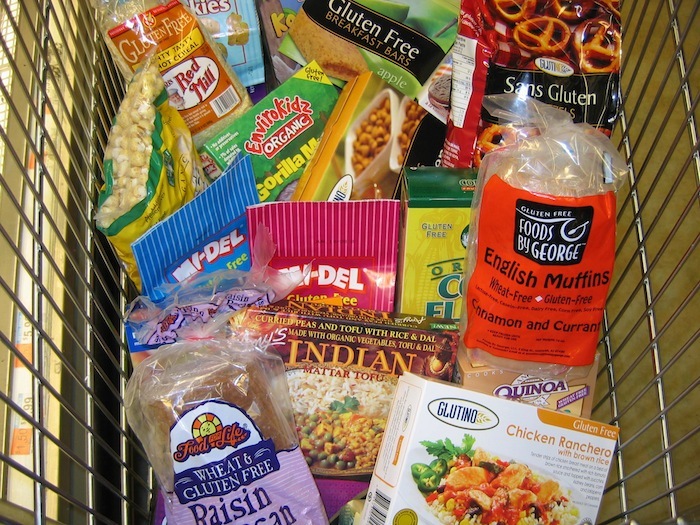 Gluten is a protein that is commonly used as a food additive. It is found in grains such as wheat, spelt, kamut, barley, rye and triticale. These days it’s not uncommon to hear the words gluten-free and although a gluten-free diet has its challenges, thankfully it’s easier today than ever before to avoid it. Restaurants have finally started offering gluten-free food choices and tasty substitutes are quickly hitting the shelves. The market calls for an increase in gluten-free foods because there are new cases of Celiac Disease and gluten intolerances diagnosed daily. It is a common health concern in our society, with more than 330,000 Canadians affected by the disease. Even still, many cases are left undiagnosed. 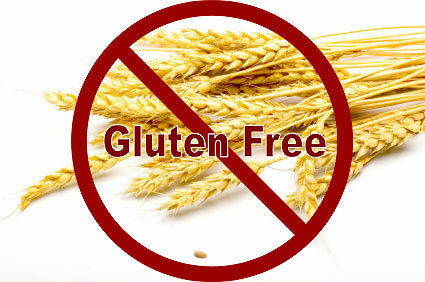 As a Naturopathic Doctor, I support individuals as they transition to a gluten-free diet. I provide them with resources, recipes, and optimism. Being diagnosed with this condition is over-whelming at first; however, going gluten-free often turns into a very positive experience for my patients. Even for folks that don’t have an issue with gluten, I always encourage them to choose gluten-free grains, as they tend to be much healthier. If you’re dating someone who has dietary restrictions and avoids gluten, it’s time to understand what they can eat, what they can’t eat, and which restaurants nearby the two of you can enjoy. Planning dates may require a little bit more effort, but I’m sure your thoughtfulness won’t go unnoticed. Being supportive in the early stages of dating may even determine how far your relationship gets. If you’re not supportive from the beginning, chances are they won’t keep you around. Now that’s a supportive boyfriend. If you can’t do all of this, no problem. Just make sure that even if you don’t go gluten-free with your date that they always feel respected, understood, and supported. This is likely what they need from you …. and maybe a gluten-free Lucy’s chocolate chip cookie.